Abilene Physical Therapy assists many workers in a variety of occupational roles with rehabilitation following workplace injuries. Workplace injuries require accurate assessment and treatment to assist workers in returning to normal job duties in an efficient amount of time. 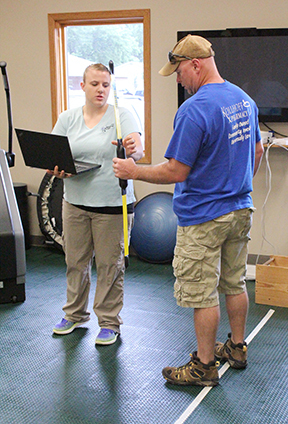 ​Our physical therapists will form a treatment plan that meets a patient’s specific needs for return to full duty work activities. This treatment plan often includes valuable patient education to help prevent further injury after return to work duties.